Secretary of the Peoples Democratic Party, PDP, Olisa Metuh. 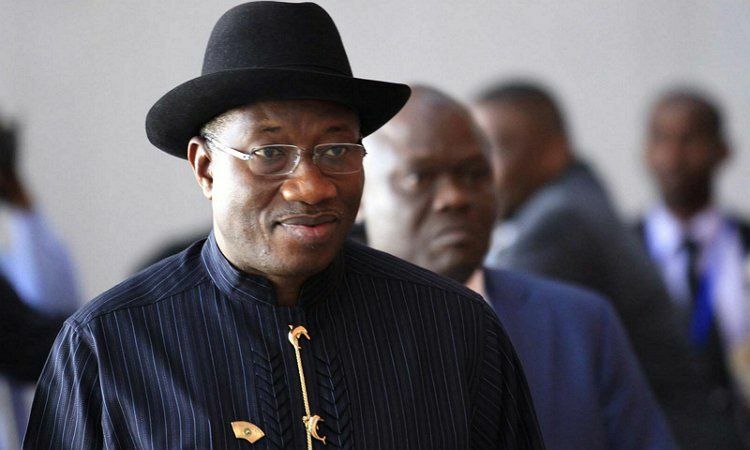 The Justice Okon Abang-led court had ordered the former President to appear. Metuh is currently facing charges for allegedly receiving the sum of N400m from former National Security Adviser, NSA, Col Sambo Dasuki (rtd) in the build up to the 2015 presidential election. 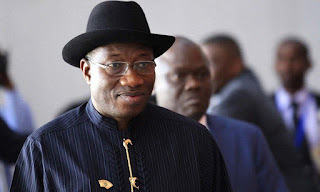 Justice Abang had confirmed that he signed a subpoena compelling Jonathan to appear in court. The judge said he received Metuh’s application for a subpoena to be issued on Jonathan at about 3.59pm on Monday.